Inspiring Innovation is a core value at ADP and at Compliance Solutions we create value for our clients with a broad range of specialized tax, money movement and employment related products and services. We are the entrepreneurial test-ground for ADP, featuring those ‘beyond payroll’ services that offer clients unique opportunities to stay in compliance and improve process efficiencies while reducing taxes and other expenses. ADP is recognized as an innovation leader, and is on the Forbes list of the top 100 Most Innovative Companies in the World. Client support at ADP. It’s all about enabling the clients we serve to be more effective employers. 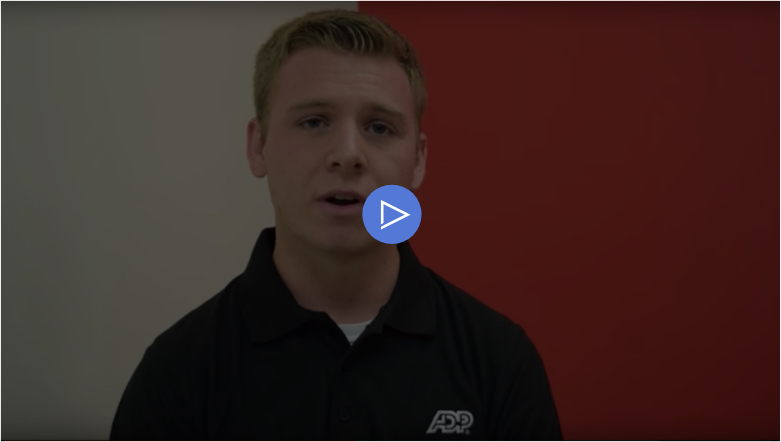 You can make it happen by collaborating with other ADP Associates to ensure our products and services deliver winning results. The expert support you provide can make our workforce solutions stand out in an increasingly competitive global marketplace. The Compliance Solutions Employment Tax Services Representative is responsible for ensuring satisfaction and providing Stellar Service to ADP’s Mid Market Tax Services clients. This role will use multiple tools and resources in order to develop an accurate and comprehensive response to inquiries relating to the processing of U.S. Payroll taxes. 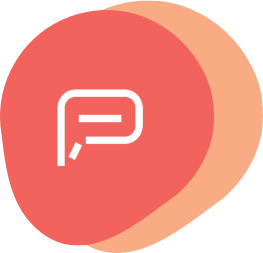 Provides support to a team of Account Managers by doing projects, calling agencies, internal departments and clients, and maintaining reports as necessary. Medium to heavy volume of phones and computer work dealing with agencies and internal departments to help support our clients. Answers incoming client (business-to-business) inquires or make outbound telephone calls to clients with high focus on stellar service. Completes all required information accurately and timely to ensure an accurate tax processing for the client. Updates client information as necessary. The position puts a high emphasis on quality service meeting/exceeding all established internal and Client Service Level Agreements. Provide Stellar Service to your own client base in addition to supporting account managers on the floor. Answers basic client questions regarding payroll taxes including though not limited to funding, daily errors, maintenance reports, agency notices and amendments. Successfully manage a base of 5-10 clients after a minimum of 6-9 months in the position while still supporting account manager requests. Refers complex questions/issues to Account Manager for follow-up and resolution. 1-2 years of customer service experience preferred. 6-18 months work experience in Tax Services Support Team or another ADP Business unit. Strong verbal/written communication and telephone etiquette skills are required. Must be organized with the ability to support more than one individual and prioritize tasks allowing them to meet deadlines. Analytical and attention to detail is a must. Ability to problem solve and seek alternatives. Delivering stellar service and satisfaction to all clients – internal, external, diverse and emerging. Reviews funding to ensure timely resolution from clients. Reviews error conditions that occur on daily transmissions. Assists with set up and monitoring of tracers and amendments. Makes agency calls on behalf of our clients. Assists with Header setup and Mid-year/Mid-quarter reconciling. Ability to understand client expectations and provide excellent service to fulfill client expectations. 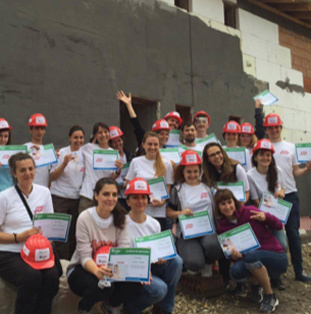 Solving day-to-day problems that are in line with ADP’s mission, vision, and values. Shares ideas and information across multiple audiences to drive the business need. Acting in ways that help delivers results in a fast-pace and diverse environment. Collaborating effectively with colleagues and clients to achieve and surpass shared goals. Holding self and others to the highest personal and professional standards. Achieve satisfactory level of technical and professional skills in a changing environment. About ADP: We power organizations with insightful solutions that drive business success. 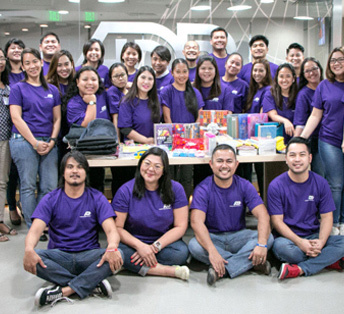 Consistently named one of the "Most Admired Companies" by FORTUNE® Magazine, and recognized by Forbes® as one of "The World’s Most Innovative Companies," ADP has over a half-million clients around the globe and 60+ years of experience as a world-wide leader of business outsourcing solutions. ADP is an Equal Opportunity Employer. ADP believes that diversity leads to strength. We’re designing a better way to work, so you can achieve what you’re working for. Consistently named one of the ‘Most Admired Companies’ by FORTUNE® Magazine, and recognized by DiversityInc® as one of the ‘Top 50 Companies for Diversity,’ ADP works with more than 740,000 organizations across the globe to help their people work smarter, embrace new challenges, and unleash their talent. “Always Designing for People” means we’re creating platforms that will transform how great work gets done, so together we can unlock a world of opportunity. Analista de Folha de Pagamento Pl. This is what ADP looks like. Isn’t this what life is all about? Finding something meaningful that you love doing in a place you enjoy doing it? ADP can give you that opportunity. 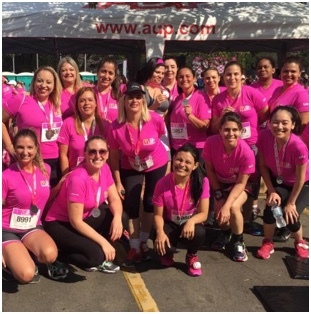 Unidas pela prevenção contra o cancer de mama!